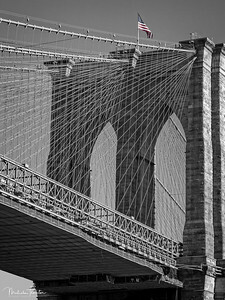 Travel Images from Around the World. 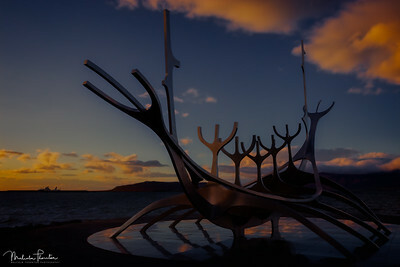 Sólfar the Sun Voyager, sitting on the Reykjavík waterfront, is a massive steel sculpture by artist Jón Gunnar Arnason. 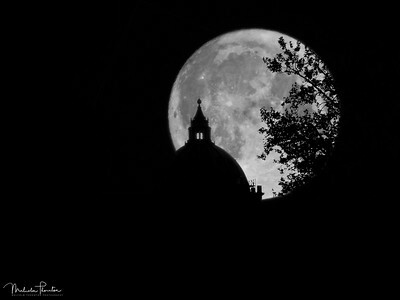 It may resemble a Viking ship, but was it was originally envisaged as dream boat and ode to the sun, based on a spiritual vision by Arnason. 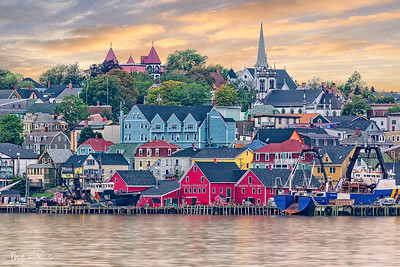 Curiously, Arnason was dying of leukaemia at the time the Sun Voyager was being constructed, so some argue that the Sun Voyager may have been viewed as a vessel that transports souls to the realm of death. 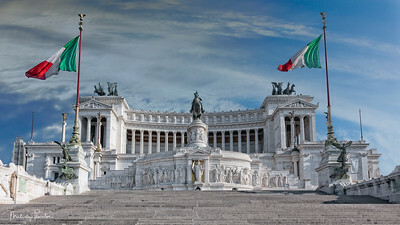 The Altare della Patria (Altar of the Fatherland), also known as Il Vittoriano, is Rome's largest monument. 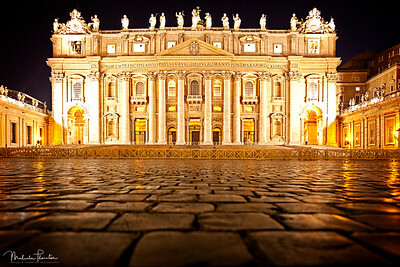 Build bewteen 1885 and 1925 it was built in honor of Victor Emmanuel II, the first King of a unified Italy. 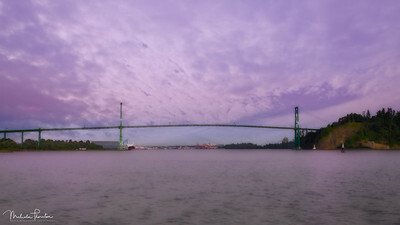 Sunset image of the Lions Gate Bridge taken from the shoreline of West Vancouver's Ambleside Park. 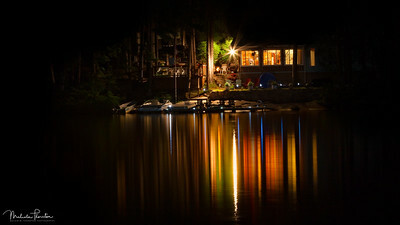 Captured this late evening image of a lakeside Cabin in the Muskoka/Algonquin Highlands Region of Ontario. 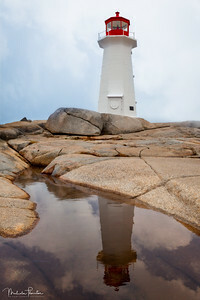 Taken on a summers afternoon, I was able to capture an image of Peggys Cove Lighthouse and its reflection left in an Altantic Ocean tidal pool. 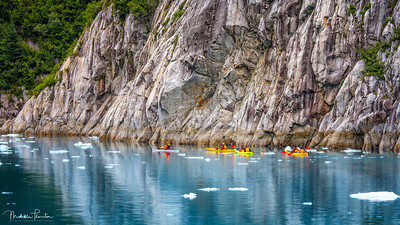 While travelling to the Northwestern Glacier in the Kenai Fjords, we came across a group of adventurers kayaking the frigid Northwestern Glacier Lagoon of the Northern Pacific Ocean. 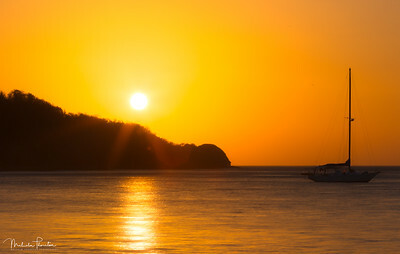 Sunset on the Central Pacfic Coast at Playa El Jobo, Guanacaste Province, Costa Rica. 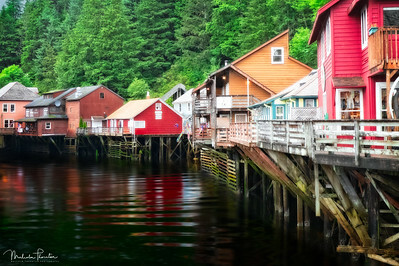 Creek Street, at the mouth of Ketchikan Creek entering Tongass Narrows, is infamous as being Ketchikan's Red Light District during the period of 1903 to 1954. 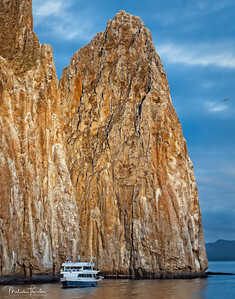 Kicker Rock, a monolithic rock formation towering over 500 feet above the Pacific Ocean, pictured here dwafting the Letty Expedition Yacht, San Cristobal, Galapagos. 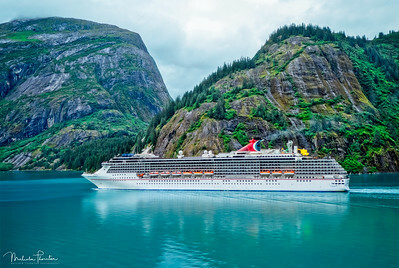 Captured a rare occurance of a Cruise Ship, the Carnival Legend, travelling in the very narrow passage of Tracy Arm Fjords, south of Juneau, Alaska. On this particular late July day, it was the first time in the season a cruise ship could safely enter the 30 Mile passage. 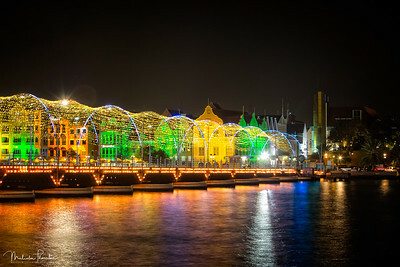 Nightime image of the Queen Emma Bridge connecting to the historic waterfront strip, The Handelskade, Willemstad, Curacao. 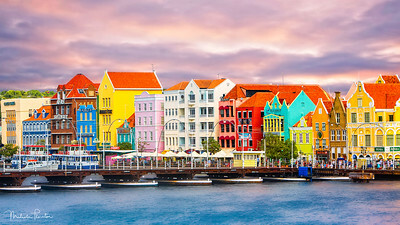 The historic waterfront strip, The Handelskade, connected by the floating Queen Emma Bridge, Willemstad, Curacao. 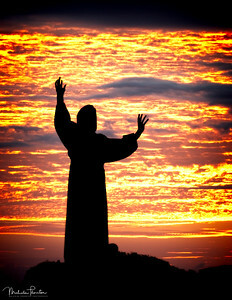 Momument of Francis of Assisi across from the Basilica di San Giovanni in Laterno (Rome, Italy), set against a firey orange sky,. 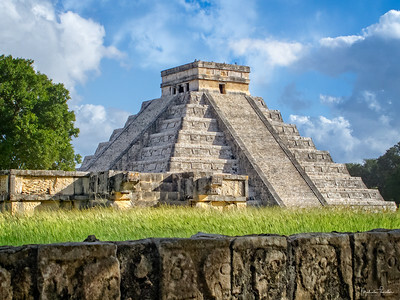 Image of the Temple of Kukulkan at Chichen Itza taken from behind the Platform of Skulls. 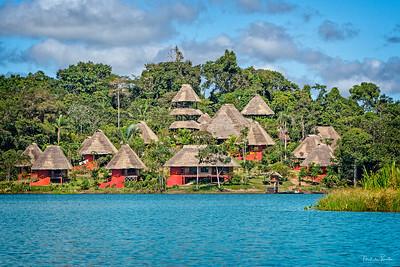 Also visible are the statues of the Feathered Serpent's head. 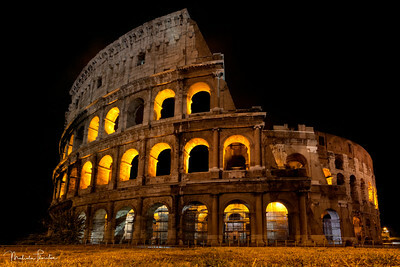 The Roman Colosseum taken late on a moonless summer's night (13 second exposure). 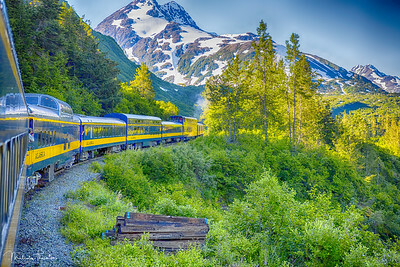 The Alaskan Railroad on a trip from Anchorage to Seward (shot taken from the train's last car platform). 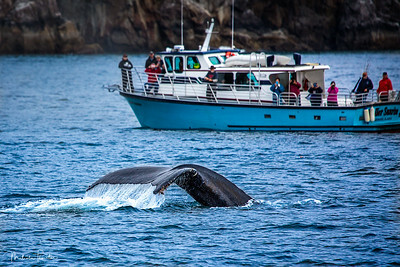 Great Humpback Whale Fluke while out in the Kenai Fjords Alaska.